We currently don't have any Bayliner Boats for sale, please take a look at the other boats that we have for sale below. 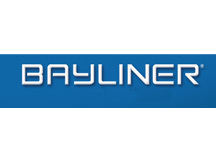 Bayliner are one of the largest manufactures of recreational boats, they were established in America in 1957. In 1966 the first fibreglass boats were built. They are still in production today, in 1986 they joined the Brunswick Corporation, and became one of the worlds largest boat building companies, and now have over 50 dealerships around the world. 1998 saw one of the largest productions of boats selling and delivering 49857 boats. 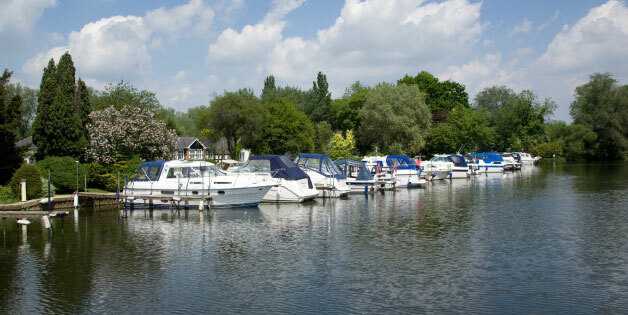 With many of the leading British boat builders ceasing production of smaller craft suitable for inland waterway use, the 80’s and 90’s saw an increase of American cruisers such as the bayliner being imported. Their affordable GRP cruisers which were designed with spacious cockpits and sporty designs are appealing to many, even though mainly fitted with large petrol engines suitable for sea going use.